Just three of us out today, Karen, Roger and Pete. It was cold but dry at least, as we headed up Portnalls road and out past the now closed Fannies Farm shop to Merstham. Then out via Nutfield and Philanthropic road to Lonesome lane. Lonesome lane was closed to traffic but passable for cyclists so our route to tea at Charlwood was uneventful. We arrived just as a large group form Addiscombe were leaving. 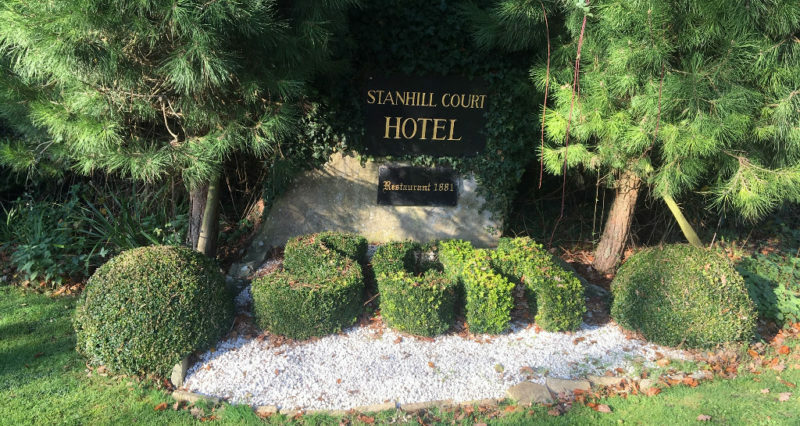 The return was via Henfold, Newdigate and Box hill. 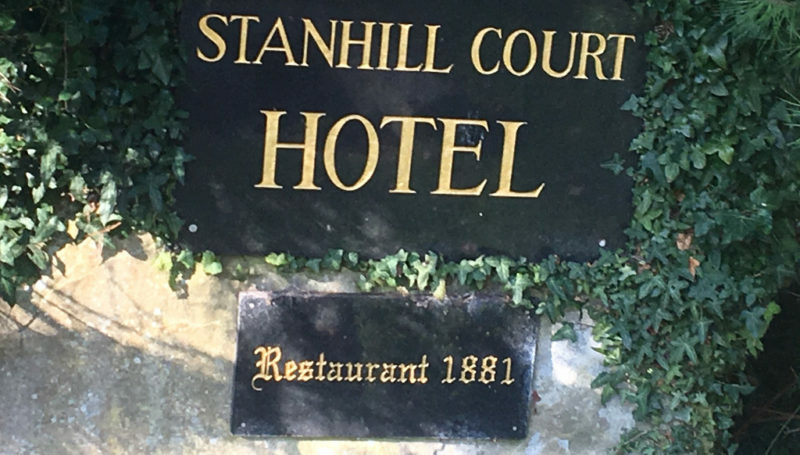 The route took us past the Stanhill Court Hotel where Roger spotted their sign for the 1881 Restaurant. 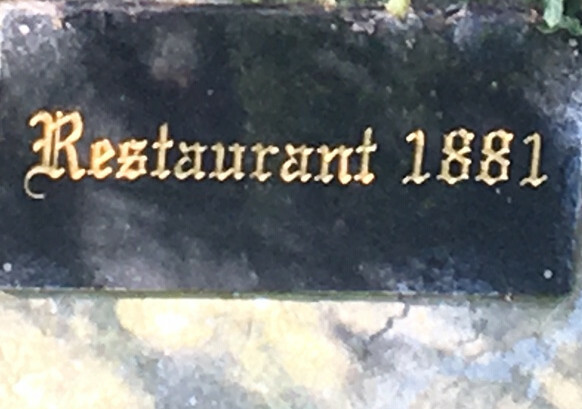 Presumably Anerley members in club kit will get a free meal – or maybe not. 49 miles at 12 mph.